How long will it take you to find a parking space at the mall this holiday season? Ten minutes? A full 30? Once you’ve parked, then you have long lines that span the length of the store to look forward to. But even with all of that annoyance, there’s plenty of joy to be had. The smell of peppermint lattes and the sound of snow crunching beneath your feet outside make December shopping truly worth it. Here’s why you should brave the madness this year. 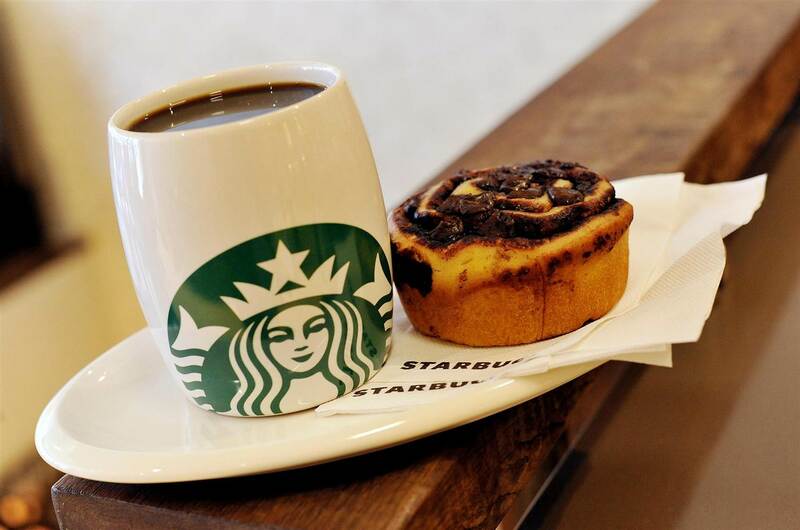 The first stop on your shopping spree is your trusty coffee shop. Something about the aroma and warm beverage just puts you in the holiday spirit.